Sydney based we’re only moments away from doing any off form Concrete Repairs. Give us a call and we can come and quote your job for any concrete repairs. Power and versatility derive from the correct concrete materials. Design, discipline, management and maintenance are also key contributors in concrete wall crack repair services. From commercial to residential buildings we manage our projects in an immaculate manner. 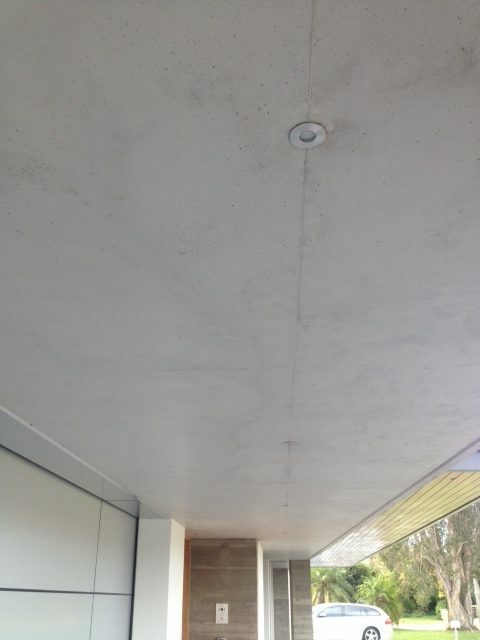 Concrete wall crack repair Sydney have never seemed so easy and straightforward with Real Concrete. Our impeccable staff, in collaboration with our leading technicians and concrete masterminds, give us the edge against competition and propel us to success. Concrete repairs Sydney, done right! 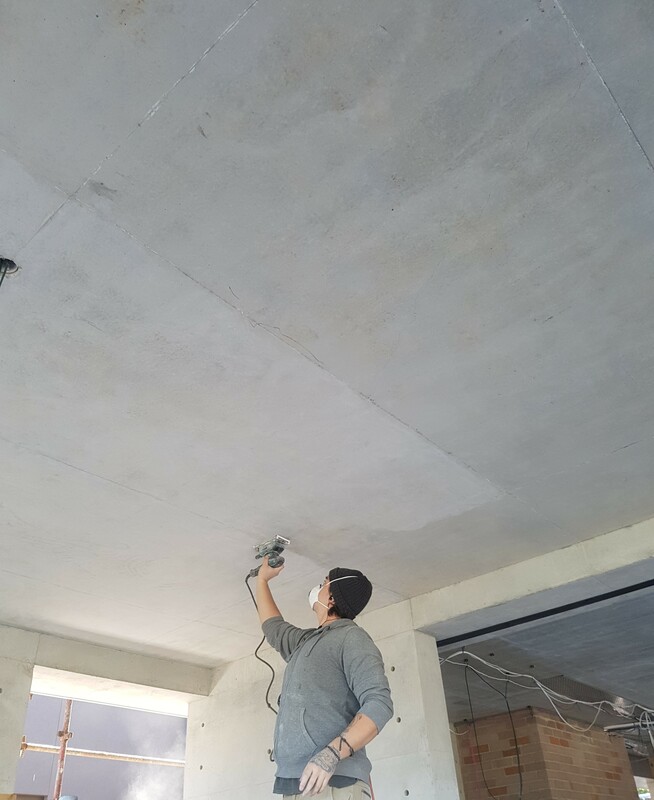 Equipped with state-of-the-art apparatus and a team dedicated to success with your concrete wall crack repair Sydney, Real Concrete is the number one company for you! 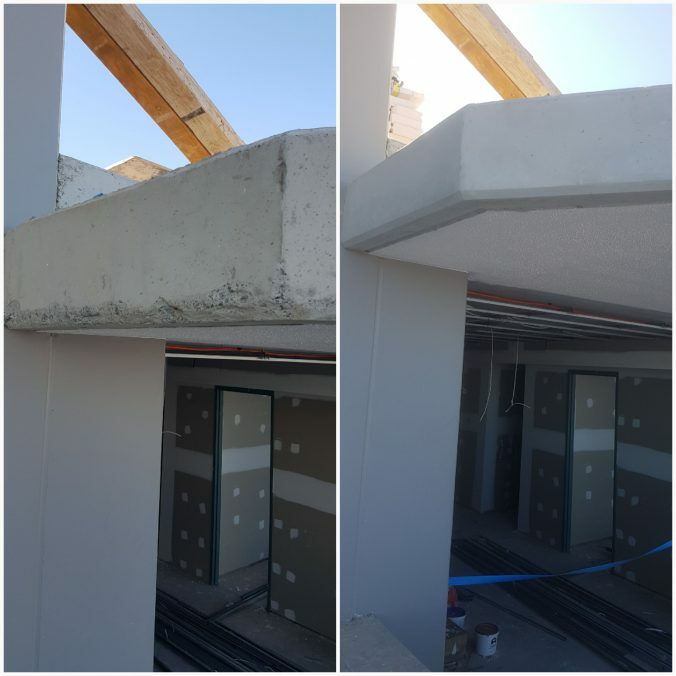 Our infrastructure and technologically adept methodologies enables us to accomplish a wide variety of projects that regular concrete repairs companies would decline. Our technicians are able to read off an architect’s blueprints and provide accurate and professional concrete wall crack repair services for you to appreciate. Our organizational skills are what makes us an unbeatable concrete wall crack repair company. Anyone will be amazed when they come across the attention to detail Real Concrete provides for each structure. Professionalism, elegance and perfection are our motto and we stick to it! Our extensive experience in the field of concrete wall repairs has enabled us to perfect the majority of projects without fault. Real Concrete is the number one company for you! Come join our equitable pricing packages so you can appreciate a concrete wall crack repair job done properly without any flaws. Contact us today, or browse our online website for more or see our friends at take your rubbish Sydney for any concrete removal. Real Concrete is the company for all your concrete repair needs. Why do you need to fix and repair concrete? Old concrete surfaces can make a building look old and uninteresting, detracting from the value of the property. Let real concrete fix up your tired concrete surface to make your building look brand new. Damage to concrete can occur but that damage does not have to be everlasting. Real Concrete can repair that damage at an affordable price. 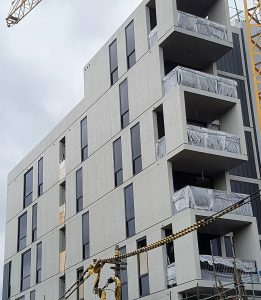 Concrete renovations may have a reputation for being very expensive. This is not the case with real concrete. They will be the the perfect choice for your concrete repair in Sydney. Do you have damage to your concrete surface on your home, garden or pool? Let Real Concrete repair your old or damaged concrete. Concrete is a durable solution, but it may still be subject to wear and tear. Old surfaces can appear dull or eroded. 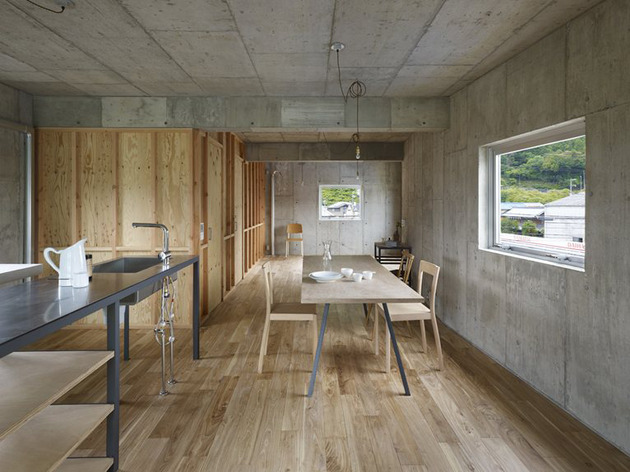 Resurfacing these concrete structures breathes new life into them. Concrete repairing of concrete objects is the term used when tired or damaged surfaces like the grey coloured ones are changed to the modern ones using repair and resurfacing techniques. When fixing concrete, you must consider why the problem has occurred and that problem must be fixed prior to the concrete being fixed. 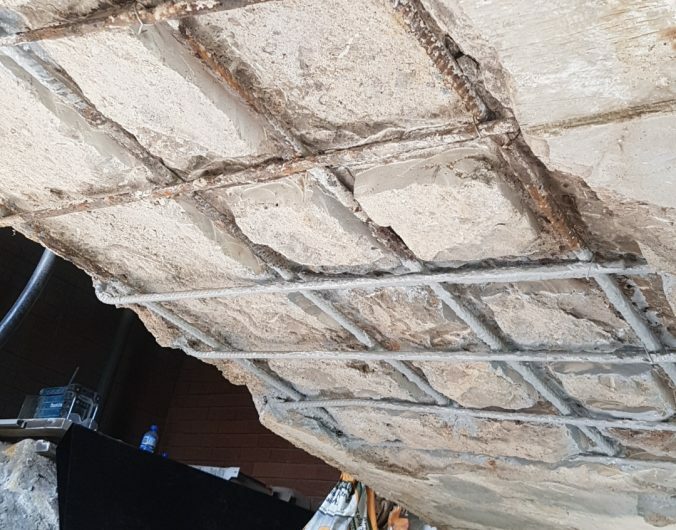 We specialise in the repair of concrete by identifying the cause of the problem first, solving that and then fixing the concrete structure. 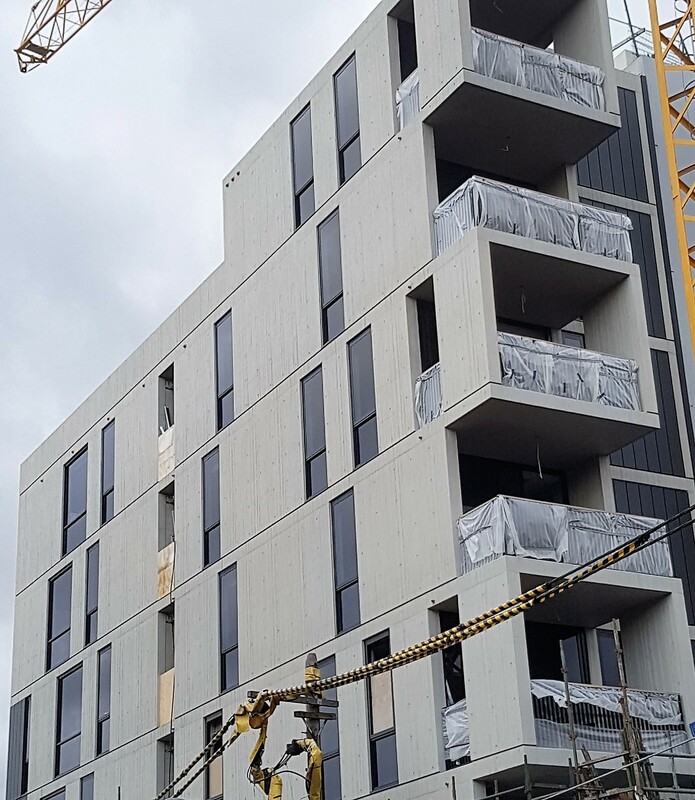 You may even require a protective coating in order to stop it happening again, we will always advise our clients on the correct procedure in to protect you and your structure for years to come. From your patios to your walls, Real Concrete Restoration will take care of any concrete repair on your property. Take advantage of also getting your driveways and walkways done with expert craftsmanship from our team. Even a unique finish to grab your guests attention. Here at Real Concrete we provide a wide range of services. Since concrete repairs alone is a broad term, Real Concrete is capable of yielding the whole spectrum. From outdoor picturesque projects, to civil structures and road construction with an accurate and reliable concrete repair team. That is what Real Concrete brings to the table. Our organizational skills are what makes us an unrivaled concrete repairs company. Anyone will be amazed when they come across the attention to detail Real Concrete provides for each structure. 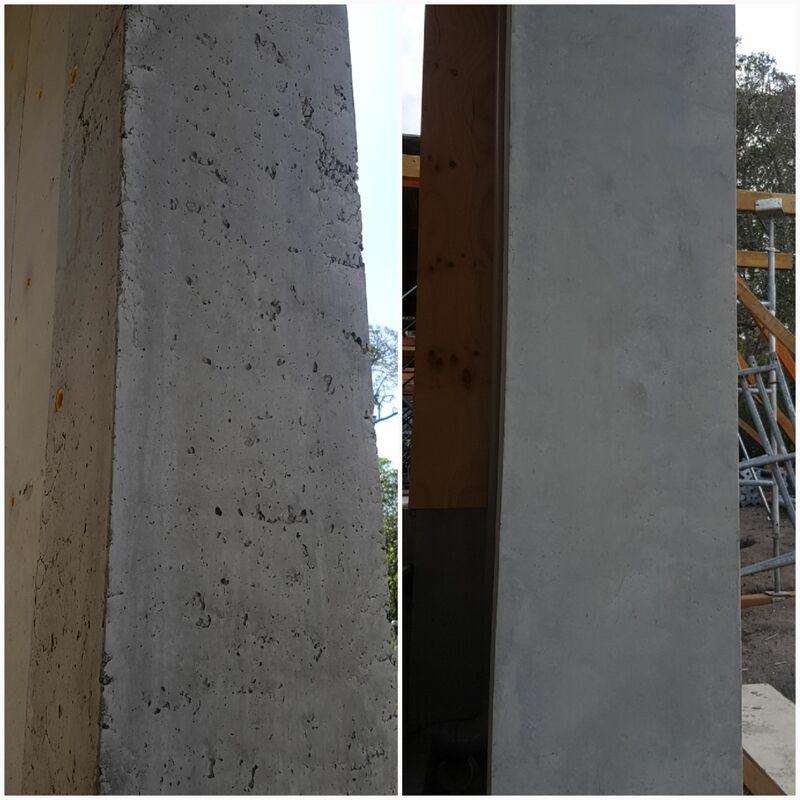 Our excellence and expertise shines above competition and enables us to be the leading concrete repairs company in Sydney. Focusing on the final outcome and acquiring a state of art workforce, we are undeniably the finest concrete repairs company in Sydney. Excellence, reliability and devotion are the fundamental values that propelled Real Concrete to success in our industry. Concrete, if designed and structured properly, can look impeccable and provide amazing architecture for all areas. 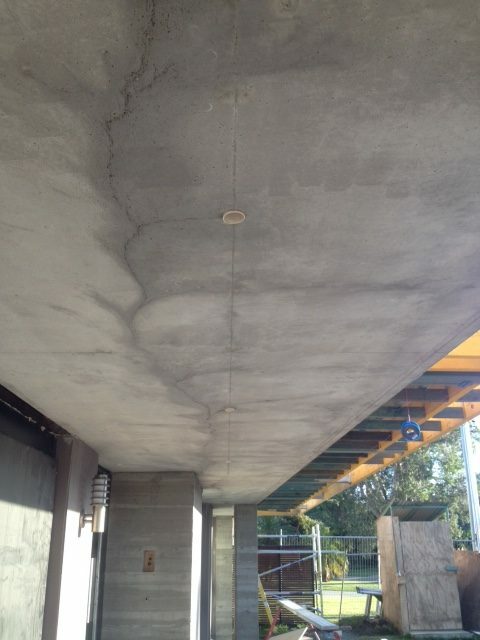 We aim to administer state of the art concrete repairs Sydney for all your needs. If you are seeking for the utmost reliable and confident concreting company in Sydney, seek no further! 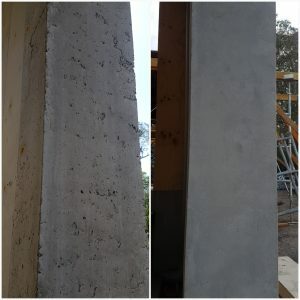 Real Concrete is your number one choice for all concrete repairs in Sydney. From your patios to your walls, Real Concrete Restoration will take care of any concrete construction on your property. Take advantage of also getting your driveways and walkways done with expert craftsmanship from our team. Even a unique finish to grab your guests attention. Here at Real Concrete we provide a wide range of services. Since concrete repairs alone is a broad term, Real Concrete is capable of yielding the whole spectrum. From outdoor picturesque projects, to civil structures and road construction with an accurate and reliable concrete repairs Sydney team. That is what Real Concrete brings to the table. Our organizational skills are what makes us an unrivaled concrete repairs company. Anyone will be amazed when they come across the attention to detail Real Concrete provides for each structure. 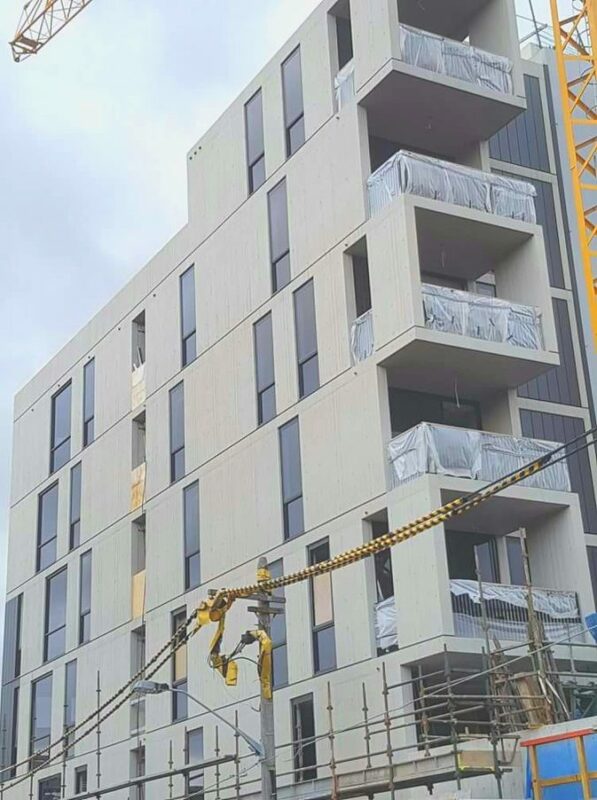 Our excellence and expertise shines above competition and enables us to be the leading concrete repairs company in Sydney. Focusing on the final outcome and acquiring a state of art workforce, we are undeniably the finest concrete repairs company in Sydney. An innovative workforce team established by responsible leaders in collaboration with attention to detail and adherence to protocol makes us who we are. Our management team excels in all aspects of concrete repairs as well as in all given tasks. They possess the necessary leadership skills, expertise and can handle ongoing commitments with professionalism. They are the core of Real Concrete, and all play pivotal roles in the maintenance of this company. Together with the ingenuity and the dedication our key personnel provide, Real Concrete is on its way to a big and bright future. At Real Concrete, you lay the foundations, so you expect nothing but the best! 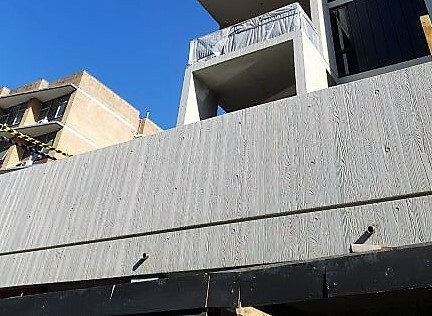 Accurate concrete repairs bondi. Crack and tie cone repairs, skim patching, concrete wall crack repairs, ceiling repairs. 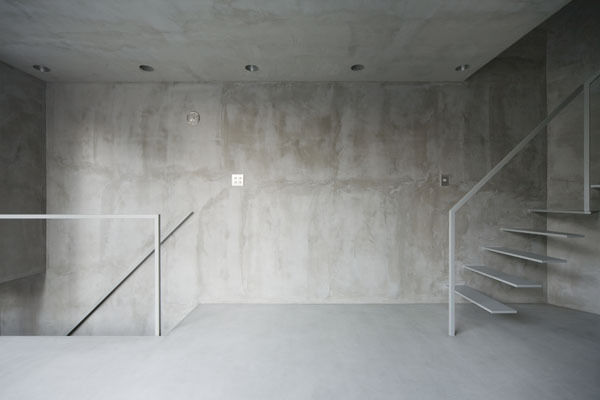 Concrete wall finishes. Interior concrete walls, exterior concrete walls. 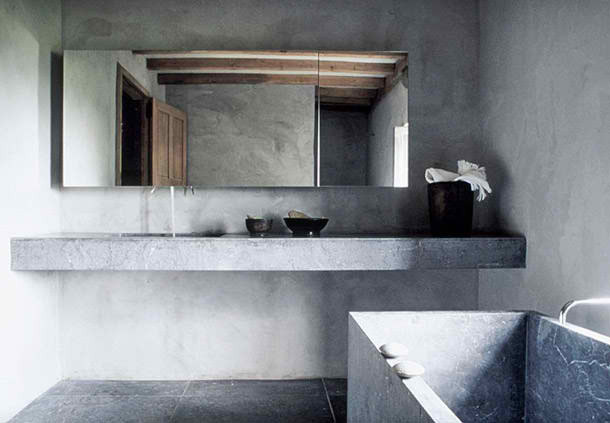 Exceptional concrete restoration. Repairs, concrete cancer treatment, colour matching. We take pride in our services and ensure client satisfaction. With an unrivalled and leading touch of excellence in our residential concrete services, our team is focused on the final outcome. Residential concrete projects are all dealt with care and responsibility to ensure client admiration at the highest level. An innovative workforce team established by responsible leaders in collaboration with attention to detail and adherence to protocol makes us who we are. Our management team excels in all aspects of Concrete Repairs, as well as in all given tasks. They possess the necessary leadership skills, expertise and can handle ongoing commitments with professionalism. They are the core of Real Concrete Repairs Burwood and all play pivotal roles in the maintenance of this company. Together with the ingenuity and the dedication our key personnel provide, Real Concrete is on its way to a big and bright future. At Real Concrete, you lay the foundations, so you expect nothing but the best! 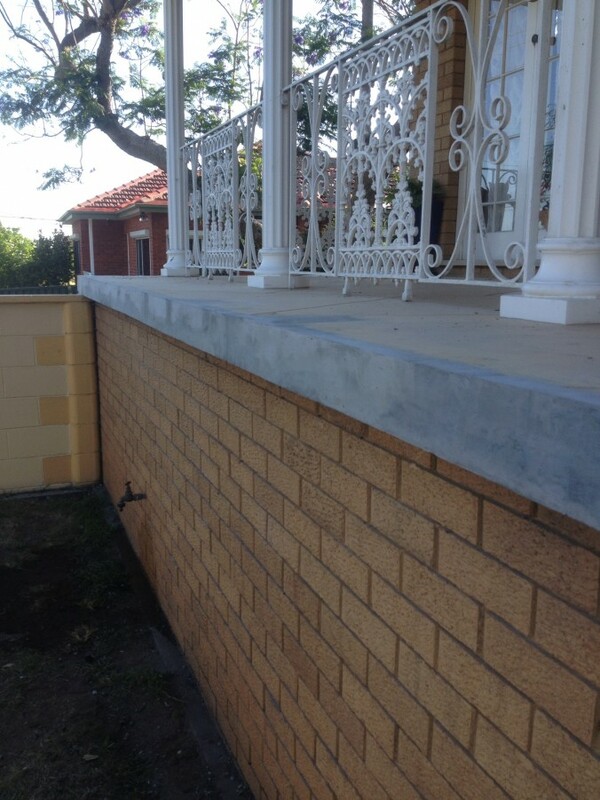 Accurate concrete repairs Burwood. Crack and tie cone repairs, skim patching, concrete wall crack repairs, ceiling repairs. Real Concrete is the company for all your concrete treatment needs. Why do you need to treat concrete? Damage to concrete can occur but that damage does not have to be everlasting. Real Concrete can repair that damage at an affordable price. Concrete renovations may have a reputation for being very expensive. This is not the case with real concrete. They will be the the perfect choice for your concrete restoration in Sydney. Do you have damage to your concrete surface on your home, garden or pool? Let Real Concrete resurface your old or damaged concrete. Concrete is a durable solution, but it may still be subject to wear and tear. Old surfaces can appear dull or eroded. Restoring these concrete structures breathes new life into them. Concrete resurfacing of concrete objects is the term used when tired or damaged surfaces like the grey coloured ones are changed to the modern ones using repair and resurfacing techniques. Our expert tradesmen deliver a quality finish every time. An innovative workforce team established by responsible leaders in collaboration with attention to detail and adherence to protocol makes us who we are. Our management team excels in all aspects of residential concrete repairs, as well as in all given tasks. They possess the necessary leadership skills, expertise and can handle ongoing commitments with professionalism. They are the core of Real Concrete, and all play pivotal roles in the maintenance of this company. Together with the ingenuity and the dedication our key personnel provide, Real Concrete is on its way to a big and bright future. At Real Concrete, you lay the foundations, so you expect nothing but the best! Accurate concrete repairs. Crack and tie cone repairs, skim patching, concrete wall crack repairs, ceiling repairs.